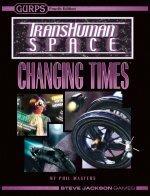 Changing Times is a GM guide, campaign book, and GURPS Fourth Edition conversion for Transhuman Space, written by Phil Masters. 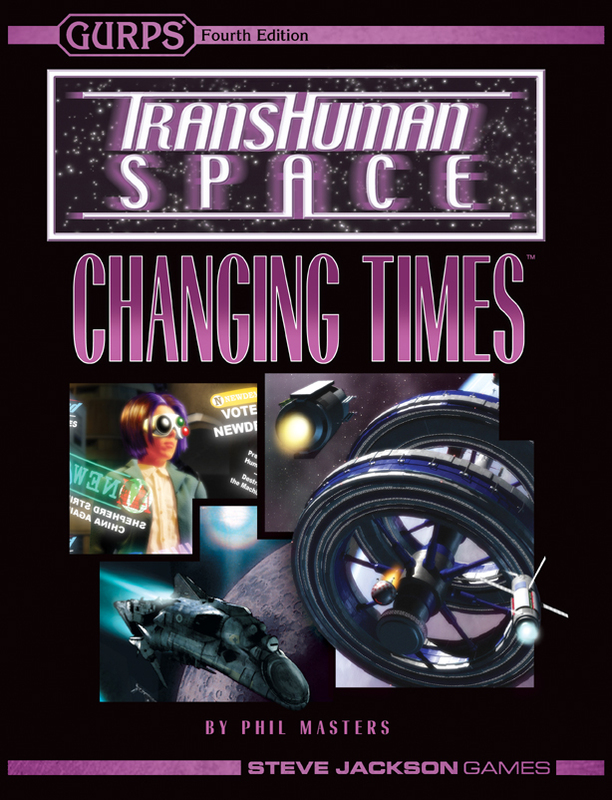 Transhuman Space – A cutting-edge science fiction adventure that begins where cyberpunk ends. Transhuman Space: Shell-Tech – Continues the job started by Changing Times with dozens of new and revised cybershell and bioshell templates, updated to GURPS Fourth Edition. Transhuman Space: Bioroid Bazaar – New and revised biotechnological templates from the Transhuman Space universe, updated to GURPS Fourth Edition.